Only 1d 2h 46m 23s left! 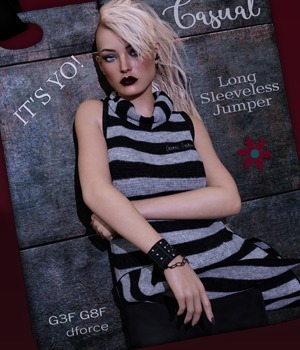 Buy "dforce FurWear Sporty Chic Outfit G3G8" and get the "dforce Sporty Chic The Shrug G3G8" expansion package for FREE! Simply purchase "dforce FurWear Sporty Chic Outfit G3G8" and the expansion will be gifted to you after payment! No need to put it in the cart..or do anything else. 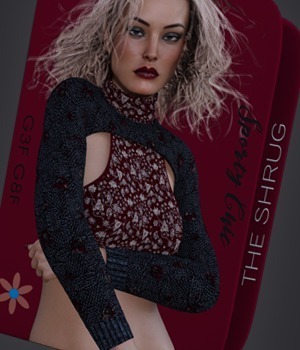 Just put "dforce FurWear Sporty Chic Outfit G3G8" in your cart, checkout and you will find "Little dforce Sporty Chic The Shrug G3G8" in your My Account/Gifts area. And enjoy! Offer is valid now through 11:59 pm (cdt) Wednesday, January 23rd.